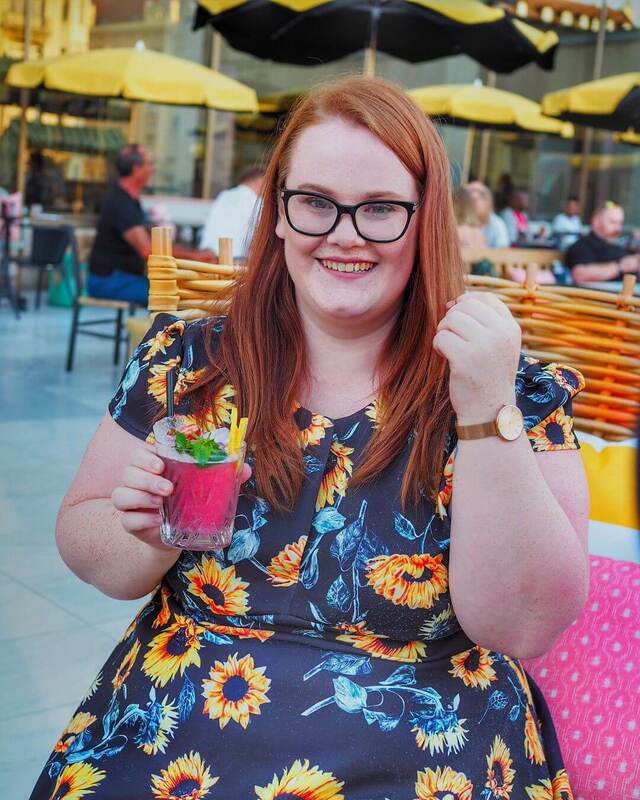 Kirsty Leanne is the number one blogger to turn to for plus size travel tips. She’s been a travel blogger since 2015 and is the founder of the #PlusSizeTravelToo movement. 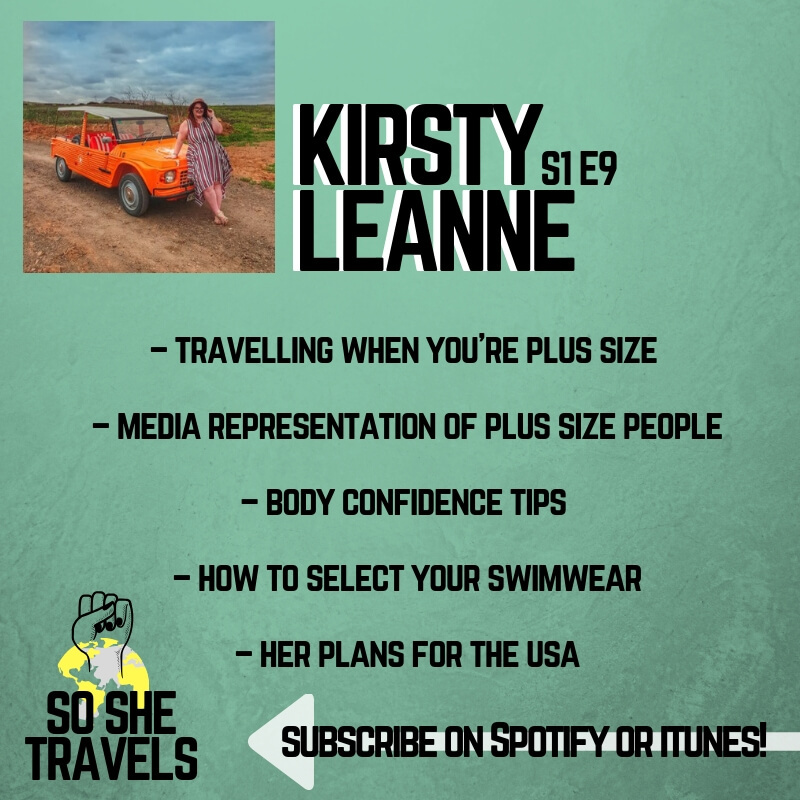 Kirsty’s just back from sunny Lanzarote and joined me to talk about what it’s like to travel when you’re plus size, and her top tips for choosing swimwear, and for travelling stress-free. And just so you know, that noise in the background isn’t a plane – it’s the washing machine. Kirsty looked at ten different travel brands to see whether any of them were including plus size people in their marketing. With the amount of plus sized people in the world, her findings are kinda shocking on one hand, but totally expected on the other. 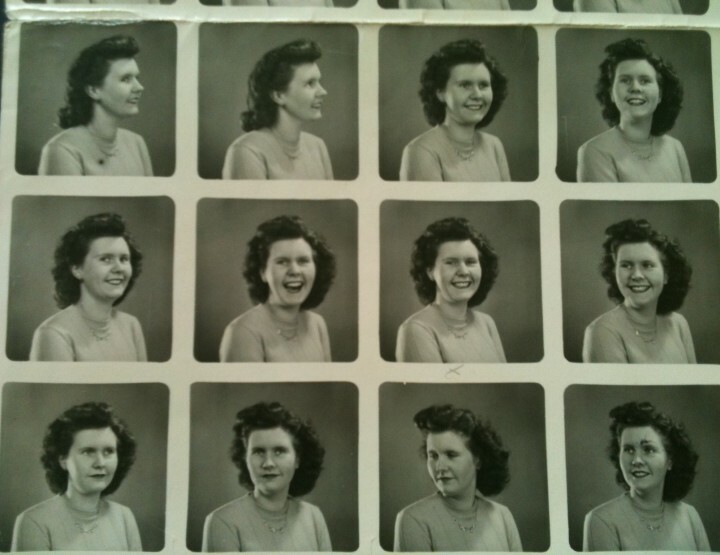 Have a listen to hear what she found, and her conclusions. “Change will happen, but not as much as I want”. She wants to help give women of all sizes and shapes the confidence to travel as much as they want. 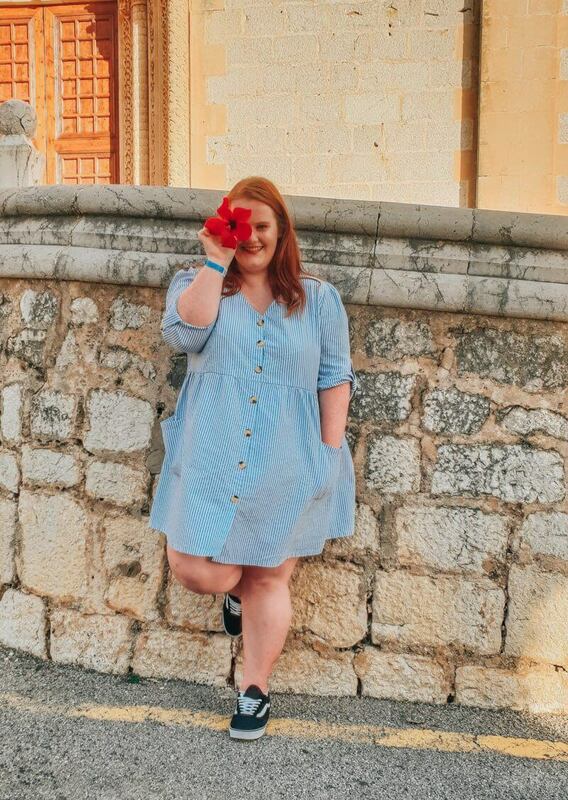 Kirsty gives us her top recommendations for plus size ladies to follow on Instagram. Also, her top tips for choosing the right swimwear for you, to help you feel more confident. Check out SimplyBe, Panache and Curvy Kate. We also delve into why and how she’s so scared of everything, and how to get over that. “I’m still scared of flying, even though I do it all the time”. 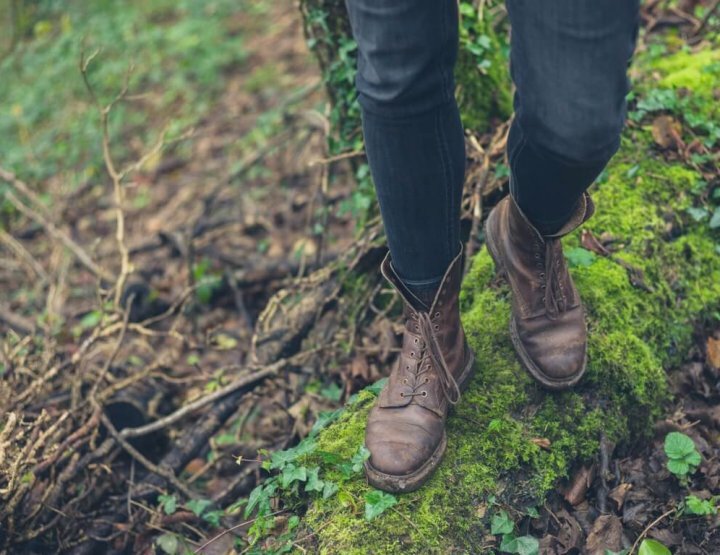 We chat about the break up that made her travel, and go and explore California. And how after realising how manageable the prices were from England, how she’s now addicted to travel. 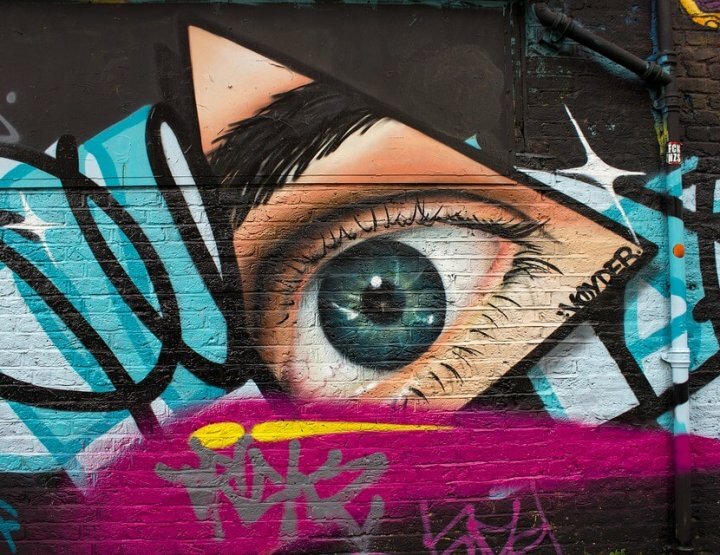 Kirsty’s next trip is to travel across the US, with Trek America for three weeks. 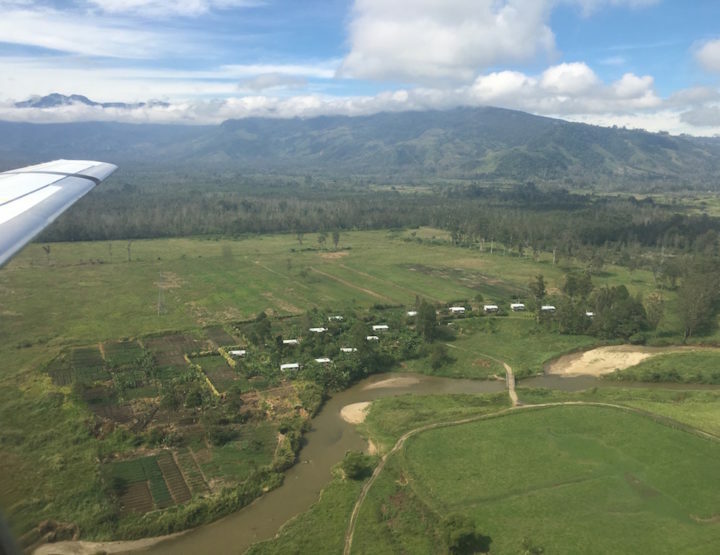 But that brings up a whole host of new worries – the plane, the transport, the tent… listen to find out her tips to prepare for her dream trip. Also, her outfit planning, and how to make it work with her Instagram. Planes are getting smaller, and we’re getting bigger. Travelling is becoming more problematic for more people, so Kirsty wants to show them that if she can do it, so can they/you. Join Kirsty’s Plus Size Travel Too group, just to help people travel at the size they are now. And of course, on her blog at kirstyleanne.com too. 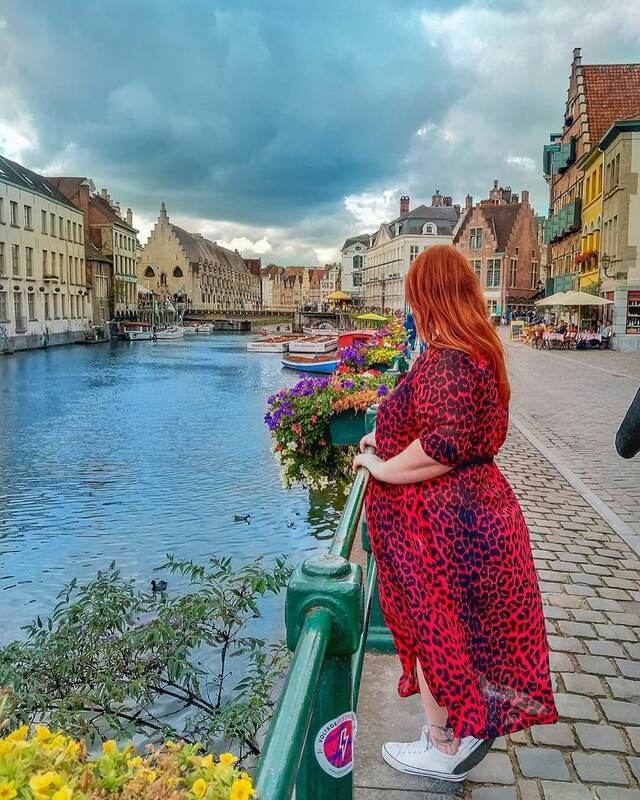 Is There Plus Size Diversity in Travel Blogging?